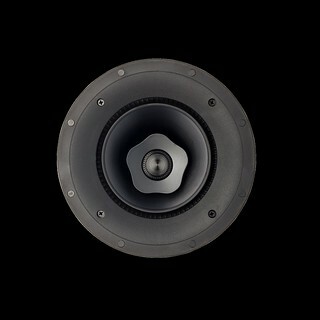 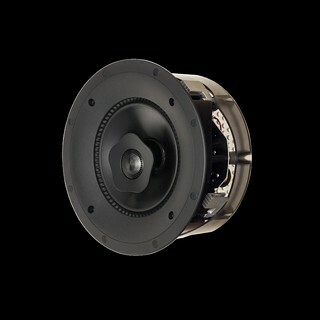 The Premium Custom Install Speaker. The CI Elite series is Crafted in Canada and has all the technology advantages and grille aesthetics of CI PRO, plus oversized voice coils and X-PAL™ pure aluminum cone technology for the ultimate in sound performance. 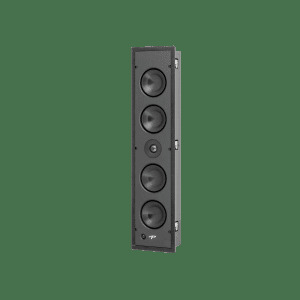 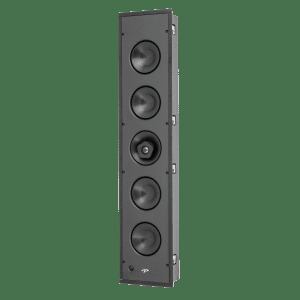 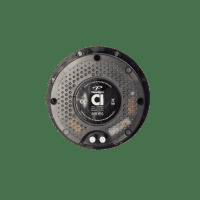 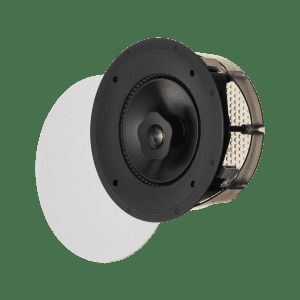 X-PAL™ tweeter with exclusive Perforated Phase-Aligning (PPA™) Tweeter Lens that protects the delicate pure-aluminum tweeter dome and acts as the Phase Plug, blocking out-of-phase frequencies for smoother, extended high frequencies with incredible detail and higher output. 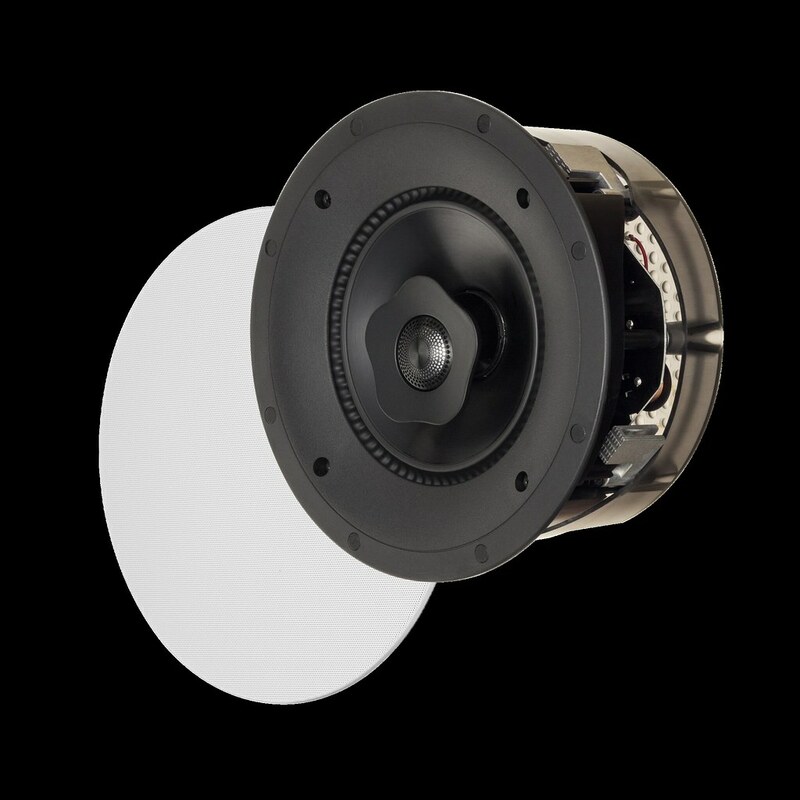 Our tweeter designs are cooled by the original ultra-stable Ferrofluid, made exclusively by Ferrotec. 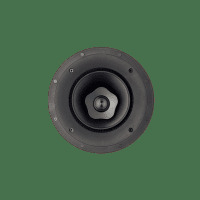 Ferrofluid is a colloidal suspension of magnetic nano particles in a liquid carrier with low volatility and high thermal stability. 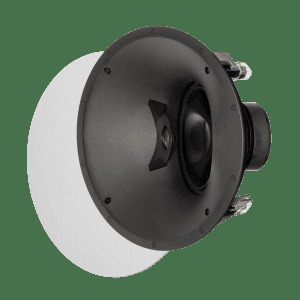 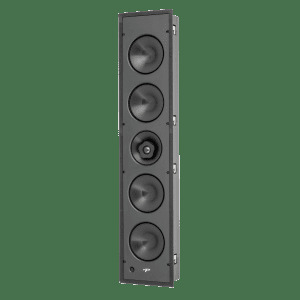 NEW X-PAL™ brushed pure-aluminum cone woofers combine lightweight stiffness with high consistency for a greater degree of accuracy and smooth, uncolored frequency response. 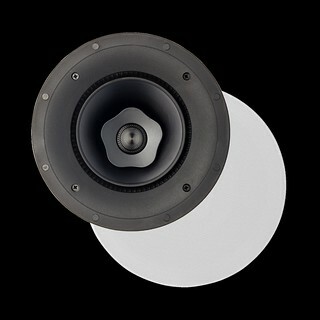 Matching concave dust caps ensuring more uniform dynamic response and a cleaner, modern aesthetic. Paradigm’s patented† Active Ridge Technology (ART™) surrounds, made in-house and overmolded directly onto each cone, achieve greater excursion for a 3dB gain in distortion-free output (50% greater) compared to drivers with standard surrounds. 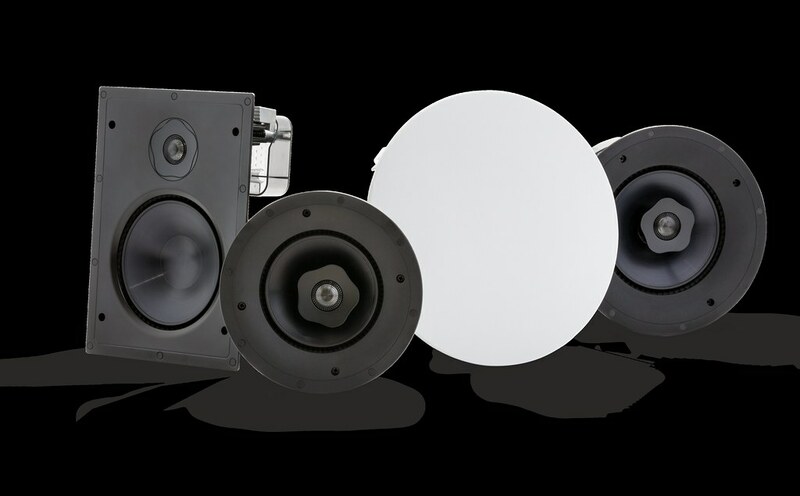 Crafted from audiophile-grade injection-molded thermoplastic elastomer, ART™ surrounds are more durable and reliable, for a lifetime of superior sound. 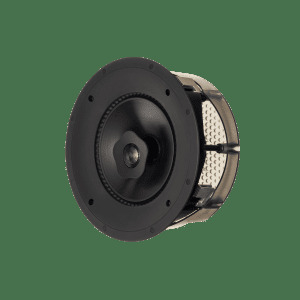 Super-strong die-cast aluminum baskets feature integrated heat sinks for higher power handling, for better bass, better dynamics, and less power compression. 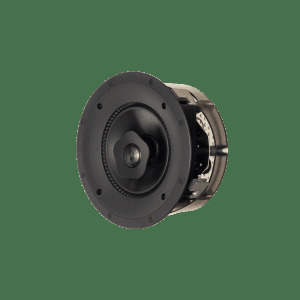 Oversized, 1.5" High-Power Handling Voice Coil motor structure dramatically increases maximum output level and reduces power compression. 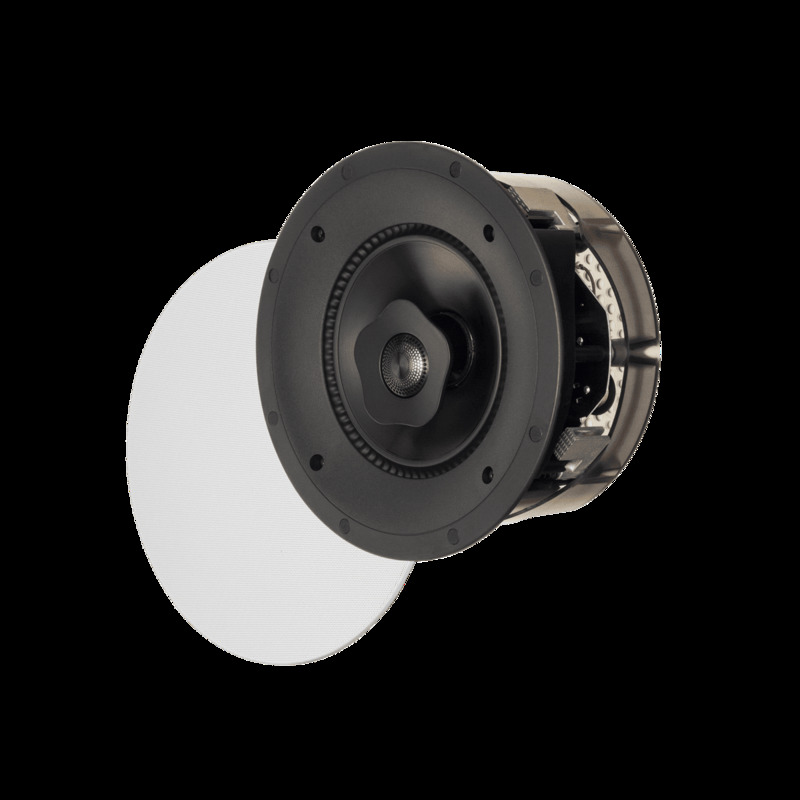 RED™ Technology (patent pending) is a die-cast aluminum tweeter housing that significantly reduces negative effects of diffraction while improving critical midrange frequencies. 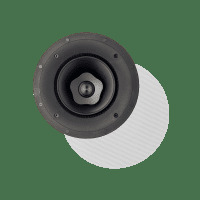 The irregular edges and off-center placement break up standing waves typically found around the woofer cone and tweeter housing of traditional designs. 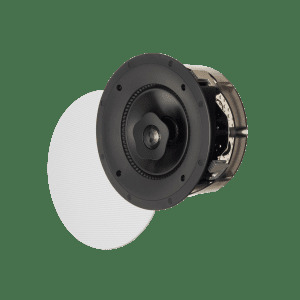 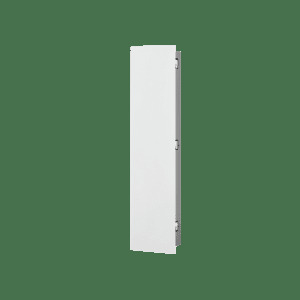 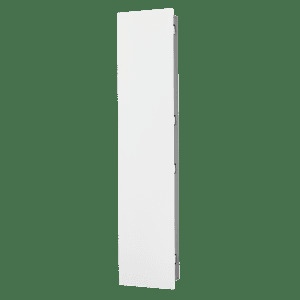 Additionally, the aluminum structure dissipates unwanted heat which increases power handling and allows a lower crossover frequency, improving sound and reducing distortion. 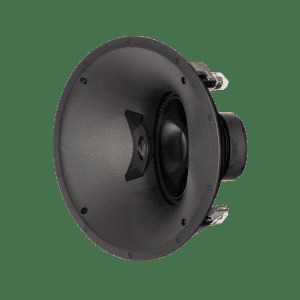 Die-cast aluminum chassis, baffles (in-wall models only), and clamps add strength and rigidity for better bass and midrange, along with a more durable installation. 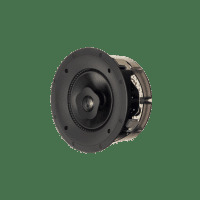 Rear Component Shielding protects internal parts from debris. The translucent polycarbonate material creates an installation that will not warp. 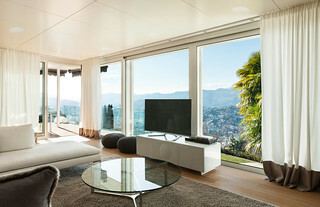 Flat covers also make it easy to lie speakers down during the installation process without tipping. 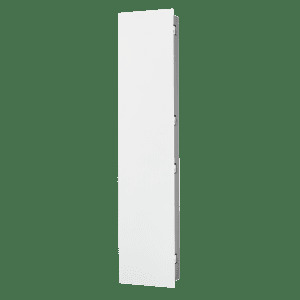 Pocketed screw holes help to hold the drill steady, making installation a snap. 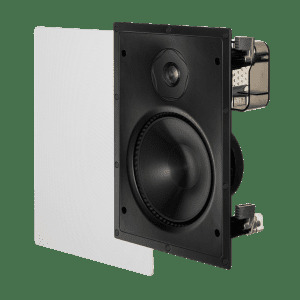 Magnetically attached grilles: neodymium magnets hold grilles firmly in place. 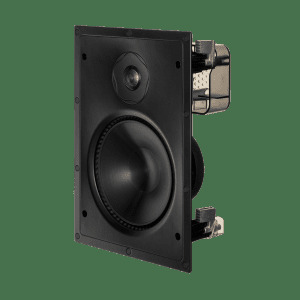 Nickel-plated, spring loaded binding posts feature a larger wire hole to accept higher-gauge wire or banana plugs. 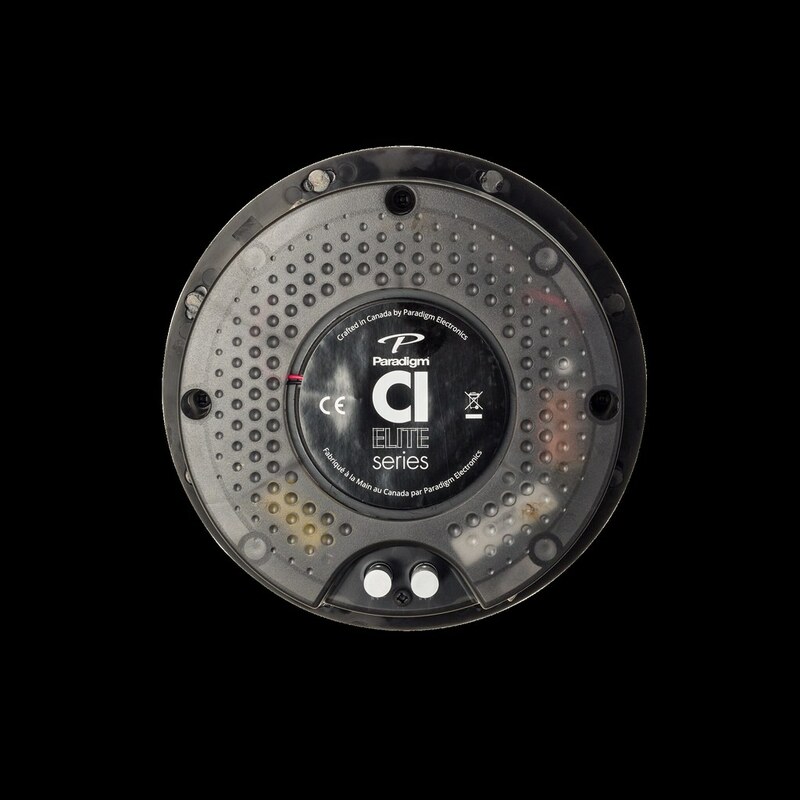 Premium-grade components include high-power rated resistors, capacitors and heavy gauge wire inductors. Designed, engineered, and fully Crafted in Canada, by people who love great audio (just like you). 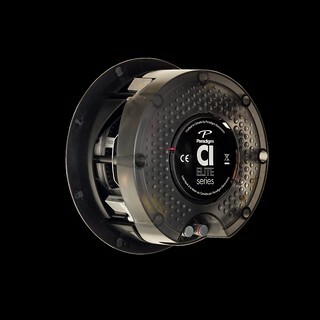 CI Elite Series products are truly hand-built for performance.